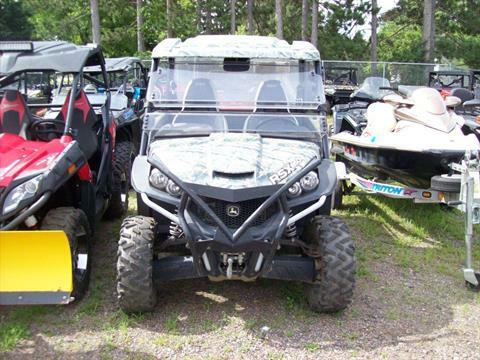 Used Powersports Vehicles for Sale in Wisconsin - Utility-Vehicles at Country Sports Inc.
Find a great deal on a used utv for sale, used motorcycles for sale, used snowmobiles, as well as numerous other pre-owned motorsports vehicles for sale! Our used powersports vehicle inventory moves fast so you may find more available when you visit our dealership! Throughout the year you can find snowmobiles, personal water crafts (aka jet skis), used atv for sale and more. 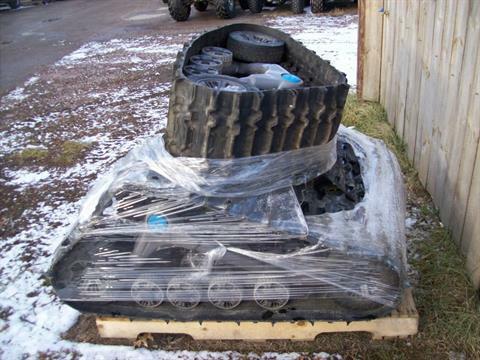 Find a used utv for sale near me today too! 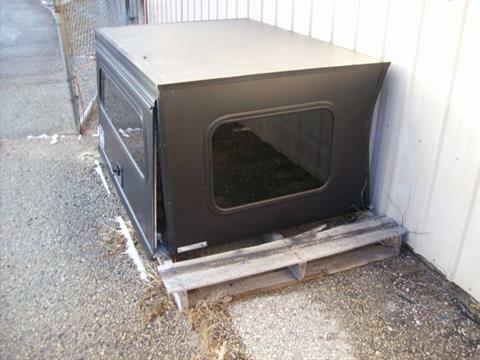 We also carry a large selection of new motorsports vehicles for sale and provide expert service, parts and financing. Stop in, call (715) 325-5381 or visit us on Facebook! 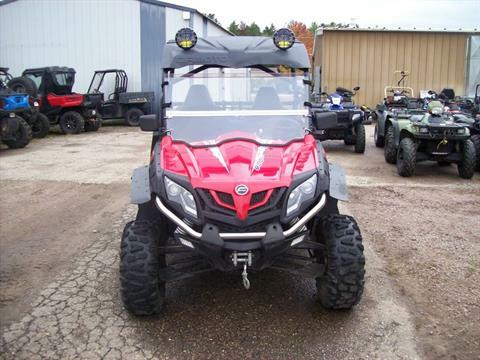 ZForce 800EX with power steering, auxiliary lighting and more!